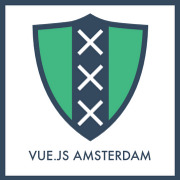 VueJS Amsterdam is a meetup group for those Front-end Developers who use Vue.js as framework to develop their web projects. We organise meetups in Amsterdam to share experiences and best practices using VueJS. 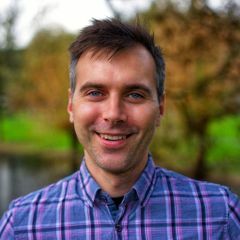 Cheer up!